As the off-season gets moving, the quarterback carousel has yet to budge. It’s an eerie silence ahead of what’s expected to be a turbulent period, with 14 quarterbacks — including several potential starters — scheduled for free agency on Feb. 12. 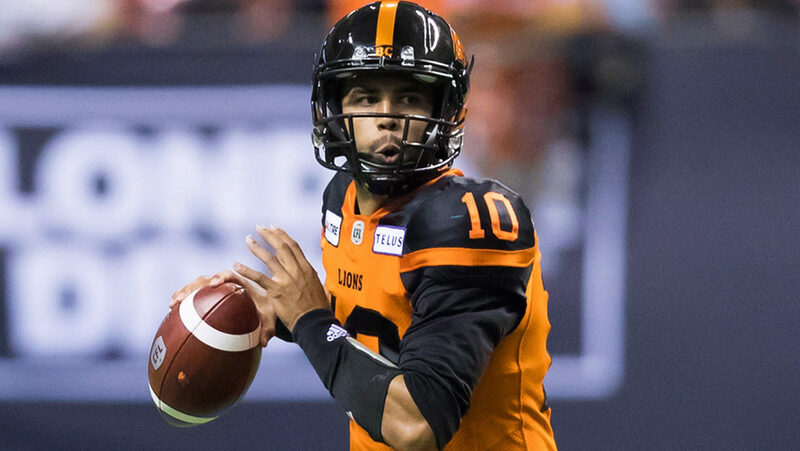 By this time last year, veteran Zach Collaros and highly-touted prospect James Franklin had already been traded, while Trevor Harris, Jeremiah Masoli and Brandon Bridge signed contract extensions to remain with their clubs. Twelve months later it’s a different story, with reigning Most Outstanding Player Bo Levi Mitchell and 2018 leading passer Mike Reilly among some of the big names potentially in play. Let’s take a closer look at one of the most talked about storylines of the off-season so far. Let’s start with what we know. Winnipeg, Hamilton, Montreal and Toronto appear to have things figured out behind centre, so don’t expect any of these four teams to make a move. Of course, this is the CFL, where anything is possible and nothing should come as a surprise. In the Manitoba capital, the Blue Bombers are fully committed to Matt Nichols. The 31-year-old has gotten the Bombers to the playoffs in three straight seasons, last year reaching a division final for the first time since 2011. 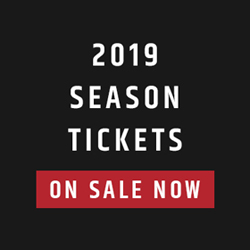 With Calgary and Edmonton facing significant changes, the Bombers should see stability as their friend in 2019, with a chance to take the next step and win highly-competitive West Division. Head east and it’s just about as easy to predict who will start in 2019. Jeremiah Masoli led the CFL’s most prolific offence last season, his first as a full-time starter, and will be back with the Ticats to try and replicate the recent success enjoyed under offensive coordinator June Jones. Masoli was the East Division MOP last season and has proven to be one of the most electrifying players in the league. With Ricky Ray pondering retirement, the Argos will likely have James Franklin and McLeod Bethel-Thompson compete for the starting job come training camp — though GM Jim Popp won’t leave any stones unturned with the QB market that’s about to open up. 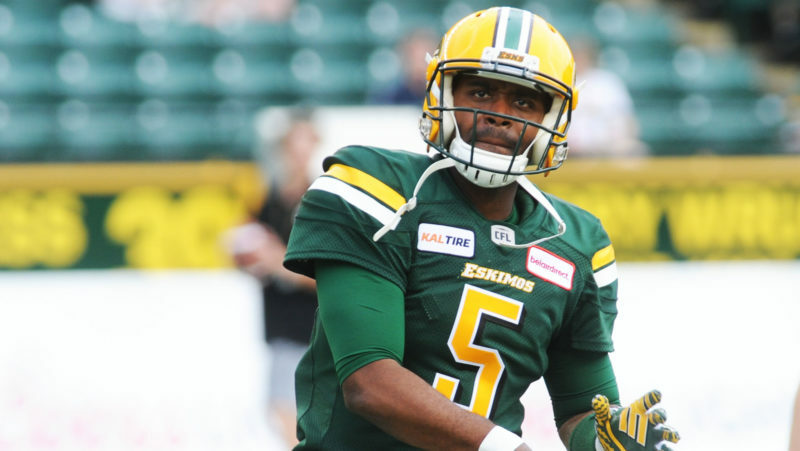 It’s Franklin’s job to lose after earning top prospect status in his time with the Edmonton Eskimos, but both quarterbacks provided at least a baseline after getting some valuable experience throughout 2018. The Alouettes’ starting quarterback job is far from settled, but one they’ll probably fill internally. 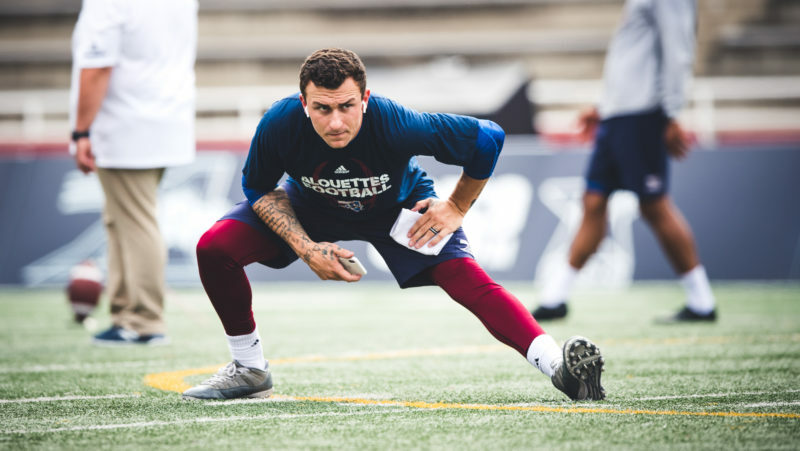 Johnny Manziel will enter his first full season in the CFL and will be given every opportunity to succeed — but not without competition from Jeff Mathews, Antonio Pipkin, Matthew Shiltz and Vernon Adams. It’s a crowded quarterback room in Montreal. Finally, don’t expect Trevor Harris to move out of the nation’s capital this off-season. Harris is a dream fit for Jaime Elizondo’s offence, and vice-versa, and it’s hard to imagine the two sides going beyond Feb. 12 without a new deal. 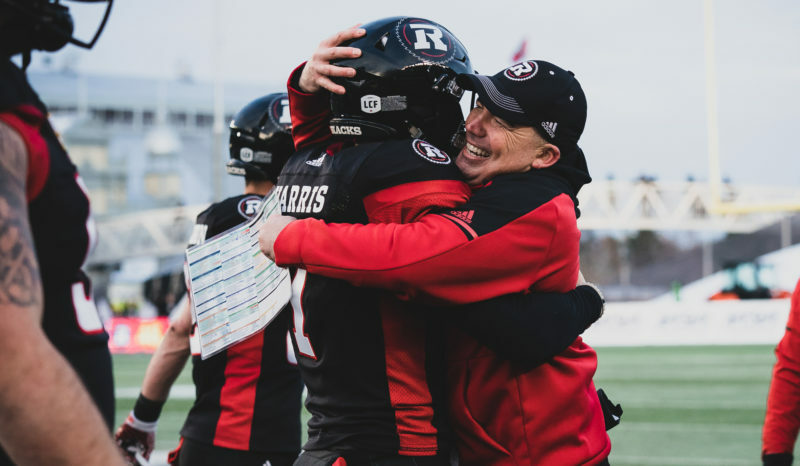 It’s a matter of when, not if, for Harris and the REDBLACKS. 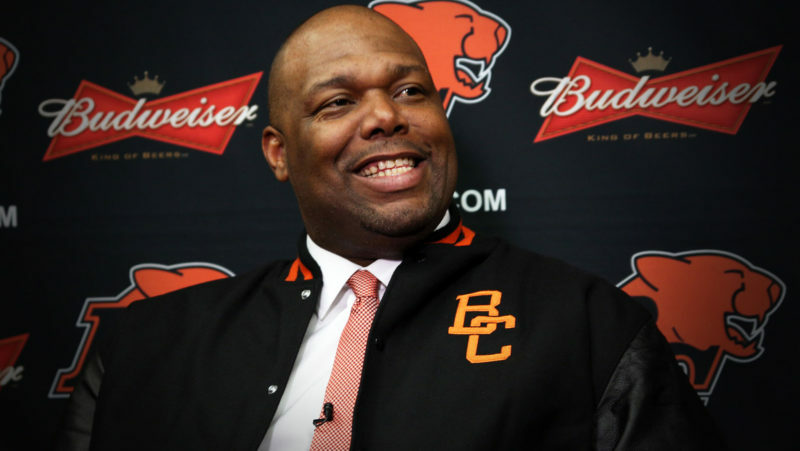 If we assume Harris returns to Ottawa, there are four teams entering the off-season that you can expect to be aggressive at the quarterback position: BC, Edmonton, Calgary and Saskatchewan. Pending free agents Mike Reilly and Bo Levi Mitchell are the dominoes that could set everything off, as Mitchell is rumoured to be NFL-bound while Reilly could test the market. The BC Lions are a projected landing spot for Reilly, who’s been linked to the place his career began in 2011 as a backup to Travis Lulay. Signing with the Lions would give Reilly nine regular season games in the friendly indoor confines of BC Place, while also moving him closer to his home state of Washington. In addition to playing for an energetic young coaching staff led by DeVone Claybrooks, Reilly would also be reunited with his former GM in Ed Hervey. Whatever the case, the Lions will likely have a new starting quarterback in 2019. Jonathon Jennings has reportedly told the team he’ll test free agency, while Travis Lulay is viewed as more of a short-term option or possible backup at age 35. Cody Fajardo is a free agent, while sophomore Ricky Lloyd may have a bright future but needs more time to groom. In Edmonton, it may seem like Reilly’s departure is a foregone conclusion. Not so fast. Reilly has built close ties to the Edmonton community, while his most productive seasons have come under Head Coach Jason Maas. He’s also worked with recently-promoted offensive coordinator Jordan Maksymic since 2016. At the end of the day, packing up and leaving Edmonton will not be a simple decision for Reilly after six seasons in Green and Gold. If Reilly does leave, expect the Eskimos to look for a veteran to carry them through 2019 as opposed to filling the position internally. Zach Kline and Danny O’Brien are developmental quarterbacks but don’t have enough experience. Pending free agent Kevin Glenn would be a solid stop-gap, while Jonathon Jennings and Dominique Davis are longer-term options with some CFL experience that could thrive if given the opportunity. It’s hard to envision Bo Levi Mitchell playing anywhere in the CFL outside of Calgary — but the threat of the NFL looms large. The Stamps’ pivot and reigning MOP has gotten plenty of looks down south, but could take his time making a decision. Mitchell will likely only head south if he can get a legitimate opportunity, as opposed to just being an arm in training camp. And he’s earned the right to be picky. If he doesn’t get what he wants, a return to Calgary is all but guaranteed. Mitchell’s possible exit from the CFL would have been a great opportunity for Canadian quarterback Andrew Buckley, but the Calgary product retired suddenly last off-season. The Stamps say they like Nick Arbuckle and Montell Cozart, but have admitted they would look for some experience should Mitchell leave — someone who could bridge the gap while developing a future starter. Kevin Glenn or Travis Lulay would make sense here along with Zach Collaros. The biggest wildcard in the QB carousel could be the Riders. Chris Jones has had a new starter every season in Riderville, a trend expected to continue in 2019 after Zach Collaros and Brandon Bridge achieved mixed results last season. With one of the CFL’s most dominant defences, the Riders should stop at nothing to find a definite solution behind centre. It’s worth noting that Jones won a Grey Cup with Mike Reilly in 2015, while Jonathon Jennings has also been mentioned. This year’s crop of free agent quarterbacks is the most intriguing yet. It offers something for everyone, from bonafide stars in Mike Reilly and Bo Levi Mitchell to the young and unproven like Jonathon Jennings and Dominique Davis. When was the last time a superstar quarterback tested free agency at the height of his game? Players like Mike Reilly don’t come available often, but there’s a legitimate sense the 2017 Most Outstanding Player will find out what the open market has to offer. Edmonton, BC and Saskatchewan are the likeliest landing spots, but nothing should be ruled out. The NFL has come calling for Bo Levi Mitchell, which could add another wrinkle to free agency come February as the Stamps will pursue a veteran quarterback should Mitchell leave. If the two-time MOP doesn’t accept an NFL contract, Calgary will be home in 2019. 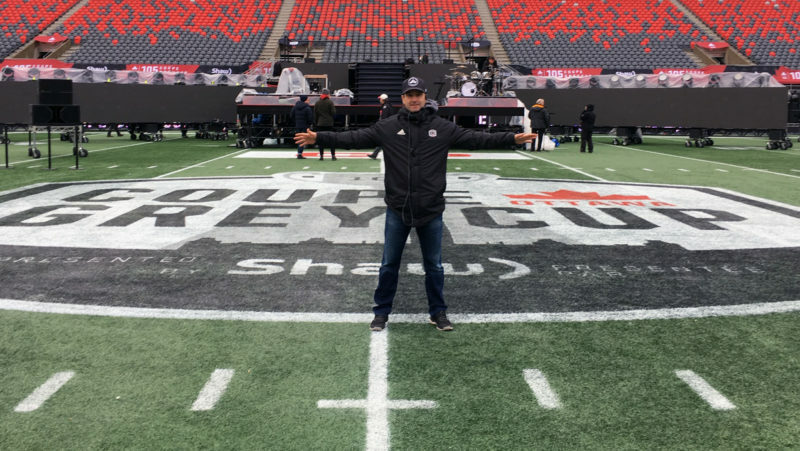 Ottawa is the right fit for Trevor Harris, who’s surprisingly yet to sign a contract extension after carrying his team to a Grey Cup last November. Don’t expect Harris to be available come February, but if he is, teams will be lined up for the 32-year-old who’s coming off the best season of his career. Seven years after the trade, Ricky Ray likely retires a Toronto Argonaut. In a less likely scenario, perhaps Ray returns to Edmonton to begin his transition to coaching along with former teammate Jason Maas, playing one more year where he spent nine seasons of his career. Feels like a warm, fuzzy ending. It feels like forever since Kevin Glenn led the Saskatchewan Roughriders to the brink of a Grey Cup. That was just a year ago, as Glenn put up some of the best numbers of his career in 2017 en route to an Eastern Final appearance. He didn’t take a snap last season, but the 39-year-old should have something in the tank if called upon. He may not be a long-term answer, but Travis Lulay will be coveted if he hits the open market. The 35-year-old was relatively healthy throughout 2018, helping the Lions overcome a 3-6 start en route to the post-season. The 10-year veteran has won a Grey Cup and played at an MOP level in this league before, and he showed last season he can still get it done. 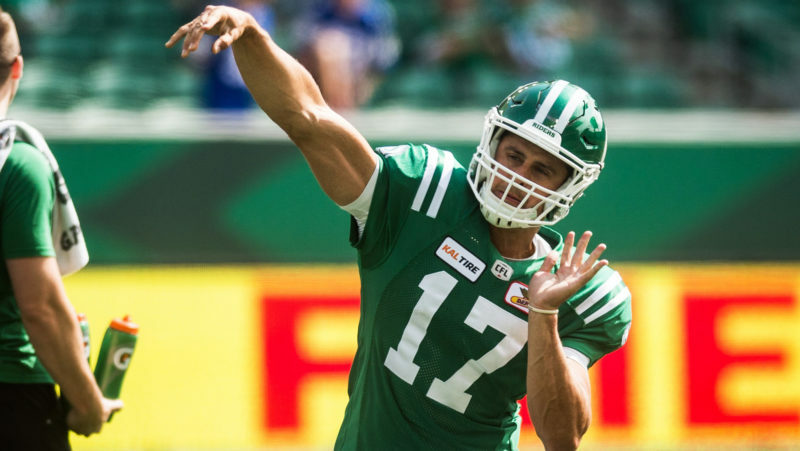 There’s no telling what the Riders might have accomplished had Zach Collaros not been injured at the end of last season. It wasn’t always pretty, but the seven-year veteran compiled a winning record in 2018, helping Saskatchewan finish second in the West and emerge as a legitimate Grey Cup contender. Drew Willy’s time as a starter may be up, but there should be a market for a quarterback with over 1,200 career passing attempts who’s just 32 years old. Look for him to catch on as a backup, with an outside chance to start on a quarterback-needy team. Bo Levi Mitchell potentially heading south adds one more vacancy at quarterback in the CFL. Jonathon Jennings hasn’t had much success the last two years, but teams should still see a 26-year-old who threw 42 touchdowns and averaged 9.4 yards per attempt his first two seasons in the league. The Riders, Esks and Stamps could all need a new starting QB, but Toronto and Montreal could be two teams quietly interested in his services. Despite making four of his six career starts last season, progress appeared to stall for 26-year-old Canadian Brandon Bridge. The potential is there, but the Mississauga, Ont. native may have to continue biding his time while hoping the right opportunity comes along. Will that be in Saskatchewan or somewhere else? One of the most intriguing prospects on the list, Dominique Davis could quietly be in demand come free agency. The 29-year-old has spent four years developing with Winnipeg and Ottawa, last season backing up Trevor Harris in the nation’s capital. It’s pretty much now or never for Davis to become a starting CFL quarterback. After three seasons in the CFL, Cody Fajardo has carved out his niche as a short-yardage specialist. Is there upside for more? Potentially, but it’s hard to see him competing for a starting job in 2019. Either way, Fajardo’s athleticism makes him an intriguing prospect. Through five seasons in the league with Calgary, Saskatchewan and Hamilton, 30-year-old Bryant Moniz has earned the journeyman designation. 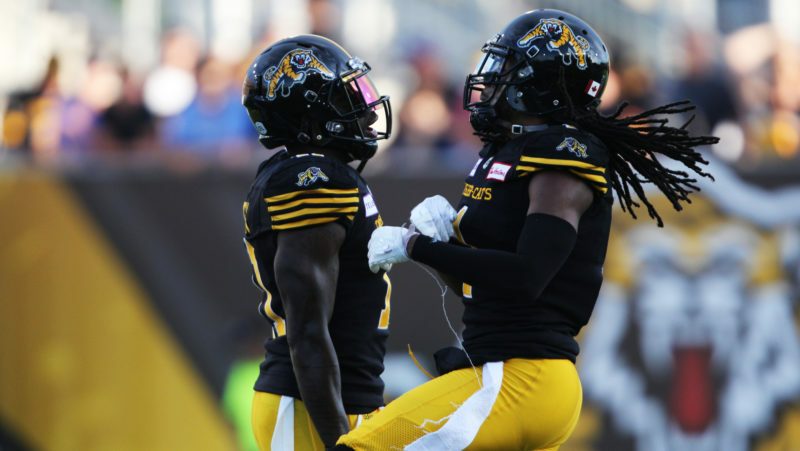 A return to Hamilton seems likely in 2019, where he’s familiar with June Jones and the Ticats’ system. Despite not throwing a pass in a CFL regular season game, Dakota Prukop remains a prospect of interest for the Toronto Argonauts. Prukop can also play special teams and can make plays with his arm and his legs.